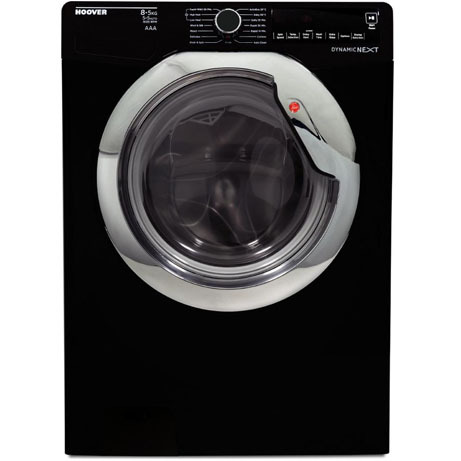 This Hoover Washer Dryer is presented in a modern black finish and will bring class and style into any kitchen. 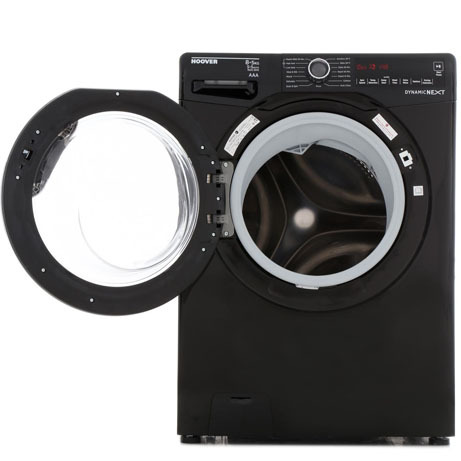 With an 8kg wash load capacity and a 5kg dry load capacity, this washing machine is perfect for all the family. 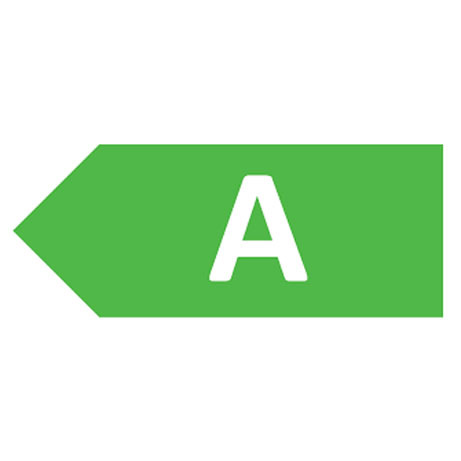 Hoover one touch – download the hoover wizard app to your android phone* and connect via nfc with just one touch to enjoy a range of cutting-edge features, including programming when you want a wash to start and downloading new specialist wash cycles to suit your needs. 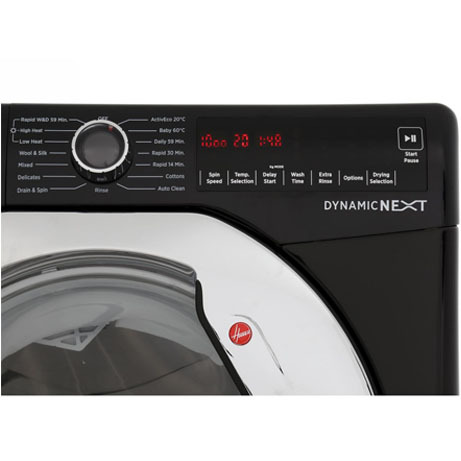 Featuring intelligent wash technology, the sensor weighs the laundry during the first 4 minutes of the cycle, then adjusts the cycle time, water and electricity consumption to suit the size of the load, helping you save on your energy bills. 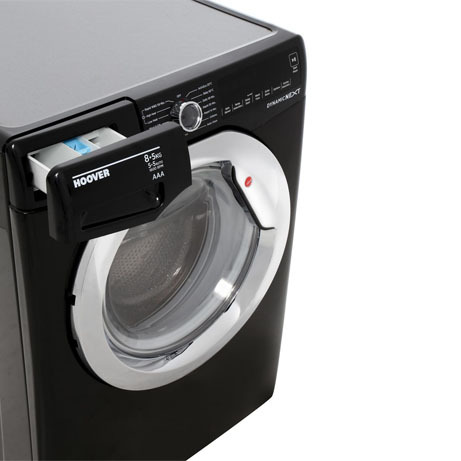 The large digital display makes this washer dryer simple to use. Just select the program you require and press the start button. The display shows you the program selected and the amount of time it will take to perform the wash chosen. It includes a countdown timer which keeps you updated on how long is left before the wash is complete.